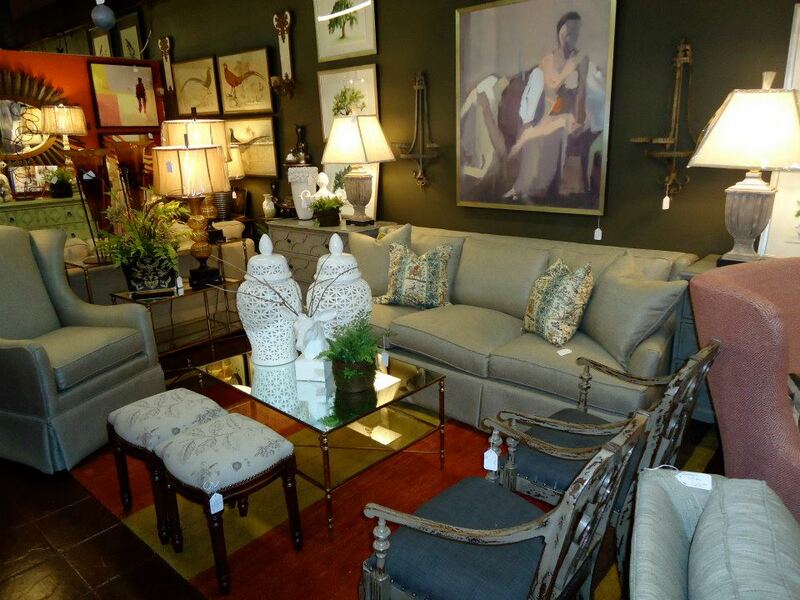 Our main showroom/warehouse is located in the exciting Historic Broad Avenue Arts District. We are open by appointment. Come peruse our spacious showroom filled with fantastic furniture and accessories. We also have showroom spaces at La Maison Antiques in East Memphis. Within this location we have curated vignettes featuring our tasteful and unique furnishings such as sofas, chairs, tables, chests, lamps, artwork and assorted accessories. The fine people at La Maison can help guide you to our spaces. Don't forget to visit Perch at La Maison while you are there!